Mortgage CRM initiatives have been reported to suffer from failure rates despite market success because of their adoption. It was reported that nearly 63 percent of CRM initiatives suffer failure when it comes to employees and CRM adoption. As a foundational factor, the mortgage CRM implemented may lack the features which may be deemed as ideal for supporting the sales department’s workflow. On the alternative side however, the failure of your mortgage CRM may be as a result of several faults in the technology behind it. 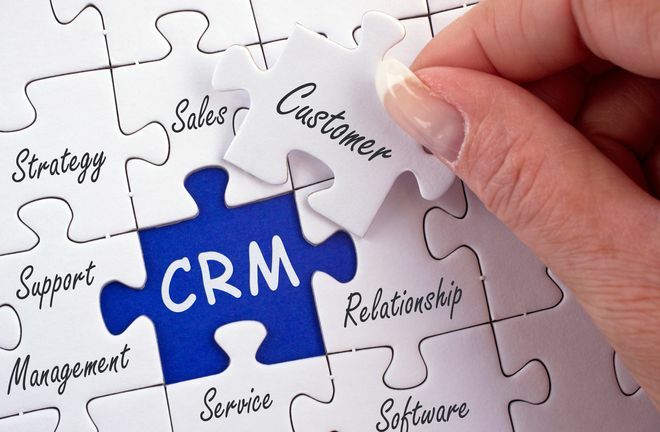 Faulty CRM technologies have been reported to often cause frustration and an overwhelming feeling on the team members. Additionally, the lack of adoption hence failure may be as a result of inadequacies in terms of integration of the software into everyday use. Low mortgage CRM software adoption rate may also be as a result of inadequacies in training measures which are put in place to integrate users with the software or if the initiative does not receive support from the organization’s key leaders. With inadequate training being the focal point, taking a proactive approach and offering engaging, hands-on training may be the missing piece of the puzzle for the overall success of your CRM software. Mortgage CRM adoption is fundamentally based on appealing to the interest of the users, the sales team, by providing values that the CRM can add to the daily processes. Additionally, providing the sales team with added information such as steps needed for the proper utilization of the new software is key in arousing their interest in your CRM adoption. It is also important to note that an average sales representative will choose his or her traditional ways over a new system which may prove to be daunting and as such calls for proper training and information dissemination to boost adoption rate and influence sales positively. CRM Training should however entail step-by-step guide on how to properly use the new system and testing of its added advantages and benefits such as intuitiveness, uniqueness, and added features. Following up an initial training wilt sales team support can also prove useful in further solidifying the adoption of the new CRM software within your organization. Here Are 6 Ways By Which CRM Software Training Can Boost Its Adoption Rate Within Your Company. It is important to avoid overwhelming your team members with information regarding the new mortgage CRM software. The best way to entice the team members will be to simplify the training into stages where the first stage teaches them the basics and all there is to known about the functioning, features, and added advantages of the latest software. 2. Allow Plenty Of Time To Train Everyone. It is important to give as much time to training everyone as possible therefore, the training process should not be rushed under any circumstances in order to bring every member of the team up to speed to avoid future errors. Boring training are most likely going to end up with lower rates of adoption which is a deviation from the goal. Training team members to use a new CRM software should be made as fun and interactive as possible. Additionally, it may be worthwhile to introduce a game and some sort of incentive measure such as rewards and recognition to make the training better acceptable. 4. 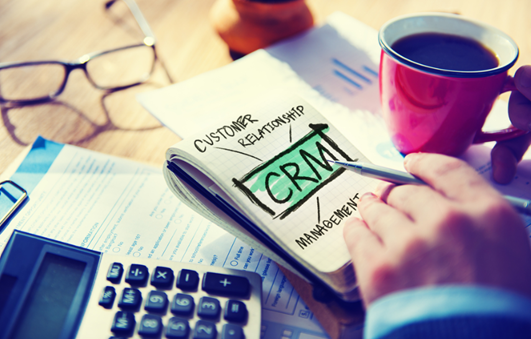 Use CRM Training To Establish Best Practices. It is additionally important to use the CRM training to encourage best practices from the first day. Attention should be paid to data entry and making sure team members always enter data into the system in the same format to avoid a complex mismatch. Additionally, train members to maintain their own complex and automated workflow for better adoption experience. 5. It’s An Ongoing Process. CRM training should not stop within a short time frame and as such should be a continuous process where fresher training courses highlighting the complexities, setbacks and challenges brought about by the adoption process can be discussed. Offering refresher training sessions to team members throughout the year will serve the function of reminding team members about the importance of the features they familiarizing with. 6. Relate The Training To Everyday Work.